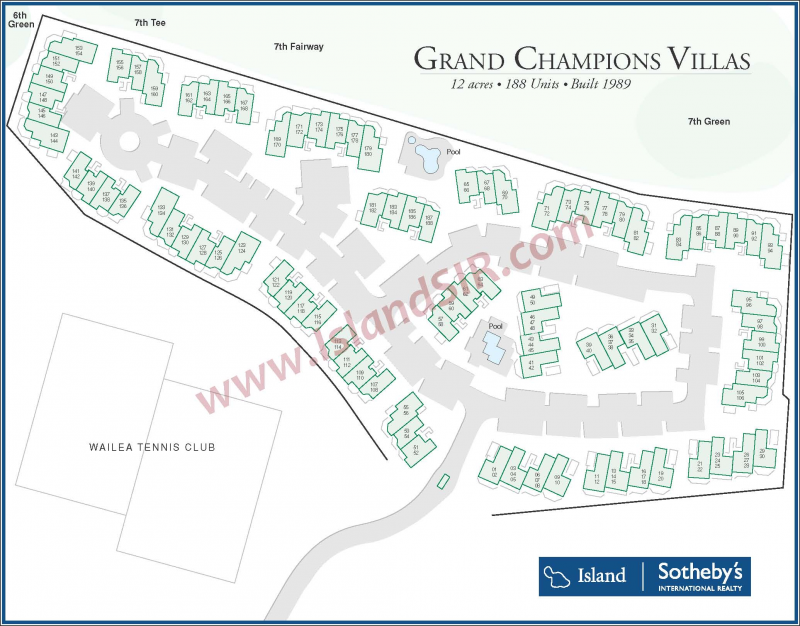 The Grand Champions condominium complex in Wailea has been a perennial favorite among savvy investors and returning guests due to its prime location in the heart of Wailea. Condominiums are reasonably priced, specially when considering its Wailea location, easy access to the Wailea Tennis Club, golf courses, and the plethora of worldclass resort amenities. Grand Champions owners and their guests enjoy exclusive use of the on-site amenties, which include two pools with jacuzzis, outdoor bbq areas, golf and tennis privileges, and some of the views of the Pacific. Thinking of purchasing or selling a Grand Champions condo for sale? Contact us for a private consultation - our team encompasses some of the utmost experts in the Wailea real estate market who would be happy to answer any questions.